From Harvey Nichols to Selfridges, to the welcoming mix of centres, our historic markets or the world-famous Jewellery Quarter, the shops in Birmingham offer you everything you could ever want in an attractive and compact space with plenty of great café bars and restaurants to keep you going. 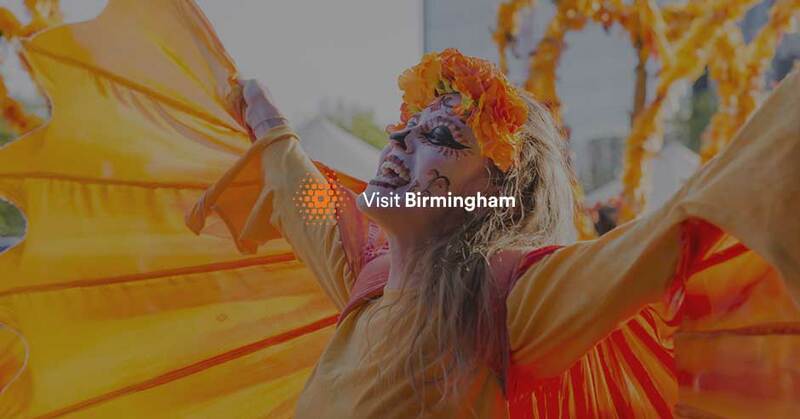 Download your Birmingham Shopping Map here. Home to more diamond rings, finishing touches and tokens of love than anywhere else in the country, this is the beating heart of the nation’s jewellery manufacturing. From regal arcades to pop-up store delights, Birmingham's growing independent shopping scene has so much on offer, you'll have to keep coming back for more.